Some say they’re killing the mortgage industry, others say they’re just too far in debt or afraid of commitment. 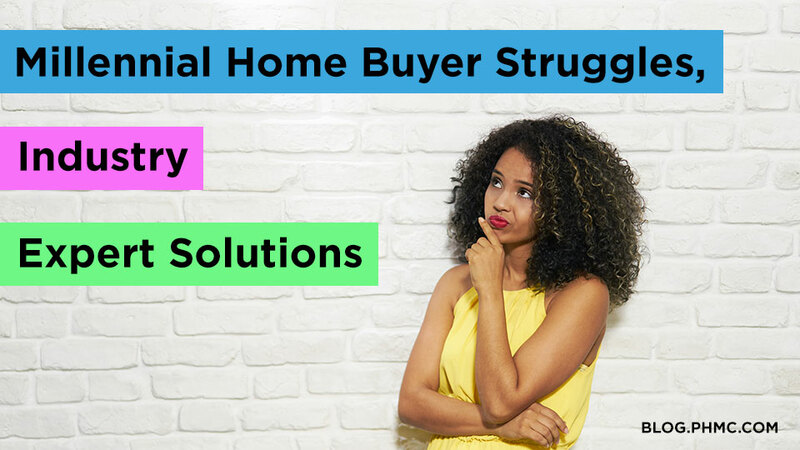 Here at Platinum, we say Millennial home buyers are just one big misunderstanding–on both ends! What do we mean by “misunderstanding?” First, the influx of negative opinions towards Millennials and buying their first house are wrong. No, they are not killing the mortgage industry, and most of all, their views on home ownership are not as negative as the media makes it seem. This age group looks forward to owning a home and labels the American Dream as second on the list of importance, next to retiring. Could Millennial home buyers be holding themselves back? 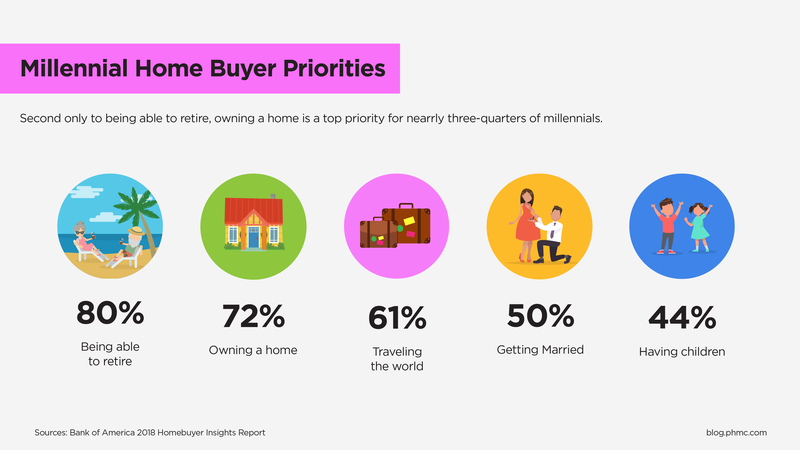 Studies show Millennials still aren’t quite fully understanding their options when it comes to purchasing their first home. Myth #1 – 20% down is required. Conventional: one of the more popular loan options offering as low as a 3% down payment. FHA: a government-backed home loan created to help Americans better afford homes. A 3.5% down payment is required on this home loan. VA: offers 0% down payment, lower interest rates, and no private mortgage insurance to military (active duty and veterans) as well as surviving spouses. USDA: also offers a 0% down payment to Americans purchasing in USDA-eligible rural areas. FYI: If struggling to save for a down payment at all, there are options for you as well! We understand that saving for a down payment can be difficult, especially if paying excruciating rent prices along with trying to save. Myth #2 – You must pay mortgage insurance when putting less than 20%. If going conventional 3% down – you may pay private mortgage insurance (PMI), but it automatically falls off once you hit 22% equity (75 LTV). As you pay down your principle, you get closer day by day. The cost of PMI is usually a fraction of your mortgage payment and will not be paid through the life of the loan. Another great tip: if you live in an area with exponential appreciation, a rate/term refinance within a year or two is a great way to get rid of PMI. If going FHA 3.5% down – this type of mortgage program will require you to pay an upfront mortgage insurance premium (MIP) for the life of the loan; however, because this loan type is a government-backed mortgage, you can offset your MIP with a lower interest rate and more relaxed credit and income guidelines. Later down the road, once you hit more in equity and the timing is right, you can use a rate and term refinance to change to a conventional loan type. If going USDA with 0% down – this no down payment mortgage works slightly different than the two mentioned above. 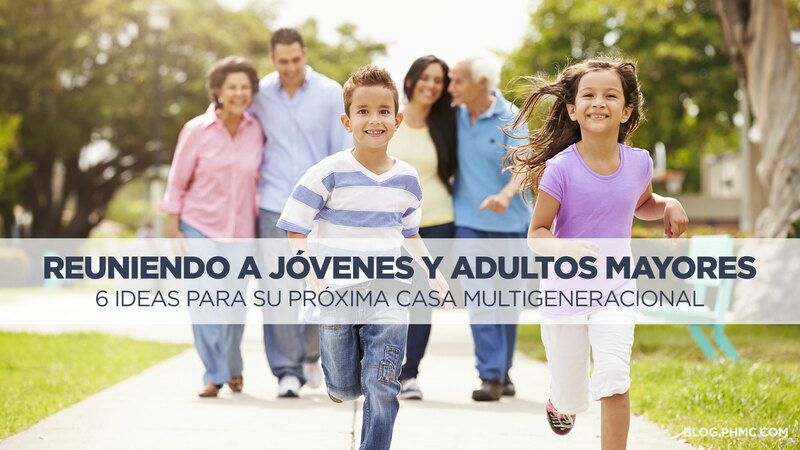 An upfront guarantee fee and monthly mortgage insurance premium are both required, but don’t hesitate! 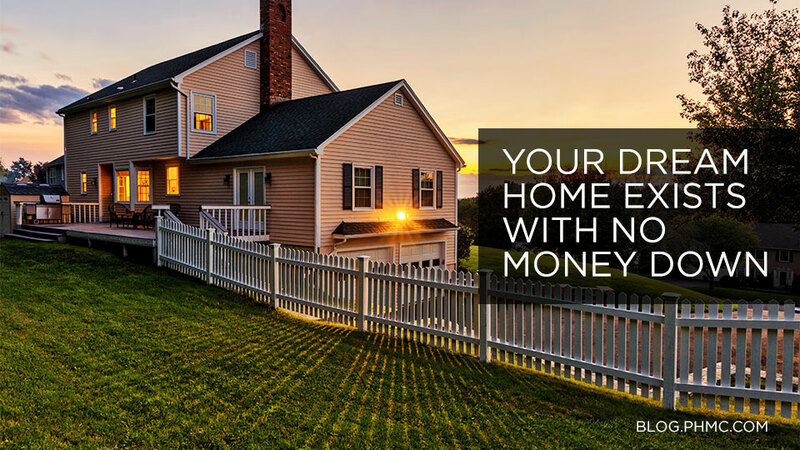 These loan programs are designed to make home ownership affordable, so these costs are significantly lower than many other options. If going VA with 0% down – well, there is no mortgage insurance! This is one of the many perks to the VA loan we offer to active duty, veterans, and surviving spouses for fighting for the American Dream. Thank you for your service! Want more info about PMI & MIPs? 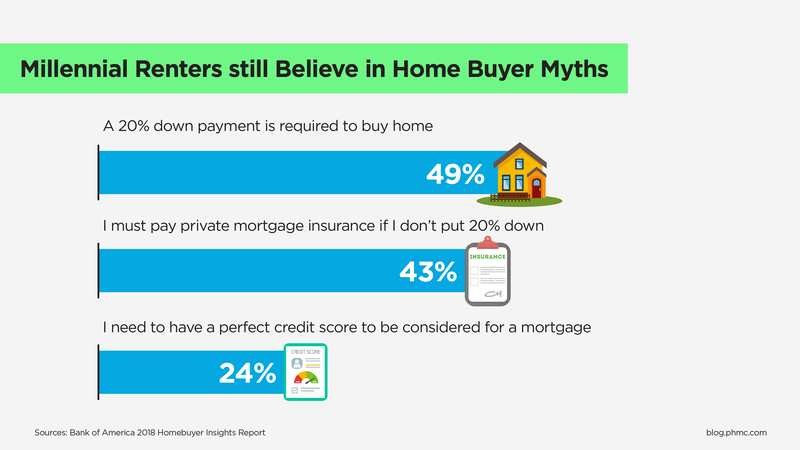 Myth #3 – I have to have perfect credit to purchase a home. This statement is NOT true. Mortgage programs were created in order to fit the needs of today’s home buyers, and some loan options can go as low as 500. Your FICO credit score does factor into your interest rate and down payment requirement; the higher the FICO, the less it will have an impact on your interest rate. When interested in purchasing a home, you can easily speak to a mortgage consultant to get a preapproval. Your credit, income, debts, etc. will be reviewed, and you will get an exact amount you qualify for. This is at no obligation to you, and our experts can help give you tips to raising your credit score before you make the decision to buy. You DO have options, and you CAN own. Contact us at no cost to you — even if its to ask a simple question. I like it. Great piece.